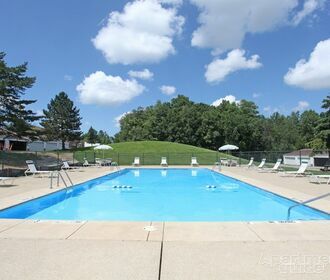 Pine Forest Apartments has it all - a great location in a beautiful wooded setting, yet minutes to I-77 and I-71. Located within walking distance of North Royalton Memorial Park and being so close to shopping, dining and schools, Pine Forest is convenient as can be. 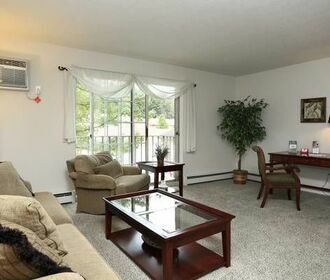 The spacious suites include features like ceiling fans, a balcony, a renovated kitchen, and full-view closets. Community features include a pool with sun deck, garages and carports for rent, and laundry facilities in each building. With heat and water included in rent, Pine Forest is the perfect community where affordability meets comfort and convenience.